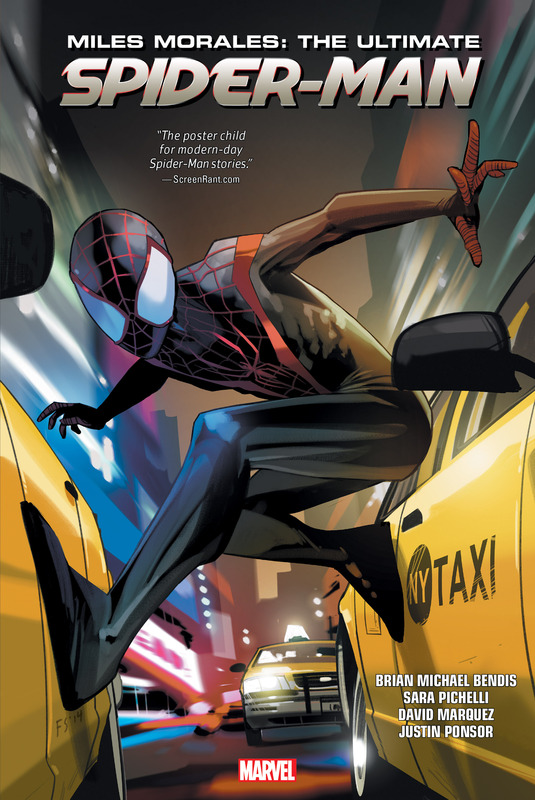 When the Peter Parker of the Ultimate Universe falls, the world needs a Spider-Man - and here comes Miles Morales! But what's the secret behind his powers - and can he master them before the Scorpion strikes? Family life gets complicated as Miles learns the truth about his uncle Aaron, and Captain America comes calling when war breaks out! Miles shares a multiversal meeting of the Spider-Men with the Marvel Universe's Peter Parker - but what tragedy could leave the young hero swearing never to wear the webs again? There'll be familiar faces, heroic allies, deadly menaces, a startling return - and a sprinkling of romance - in the complete Ultimate Universe adventures of Miles Morales! 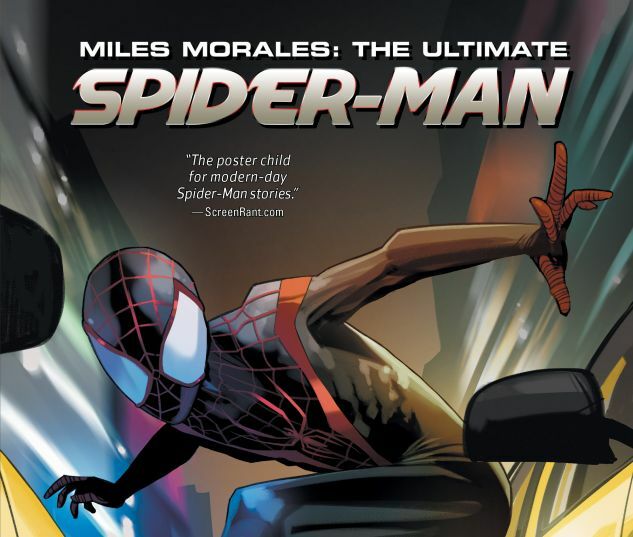 COLLECTING: ULTIMATE COMICS SPIDER-MAN #1-28, #16.1; SPIDER-MEN #1-5; CATACLYSM: ULTIMATE SPIDER-MAN #1-3; ULTIMATE SPIDER-MAN #200; MILES MORALES: ULTIMATE SPIDER-MAN #1-12; MATERIAL FROM ULTIMATE FALLOUT #4.